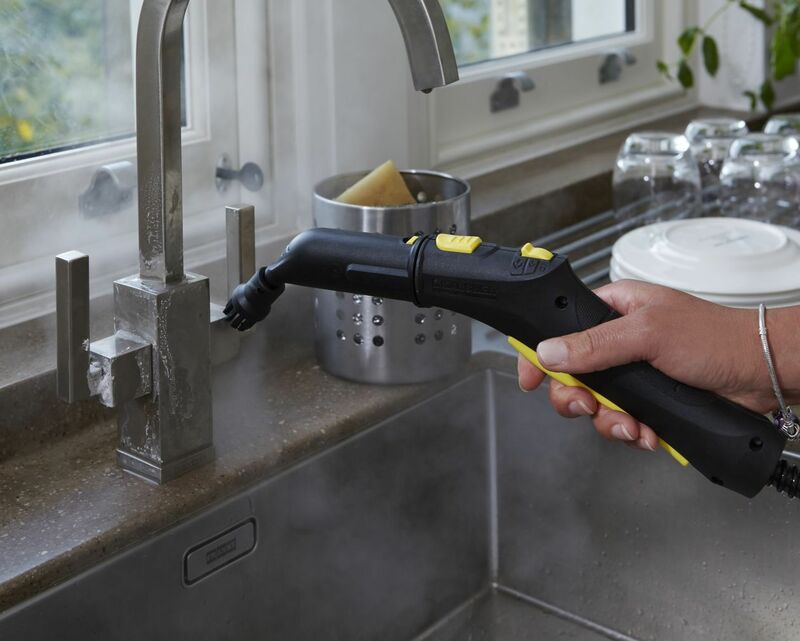 The Kärcher SC3 is a 100% chemical-free tool which can take cleaning in your home to the next level. No scrubbing is necessary, creating outstanding results with each use. 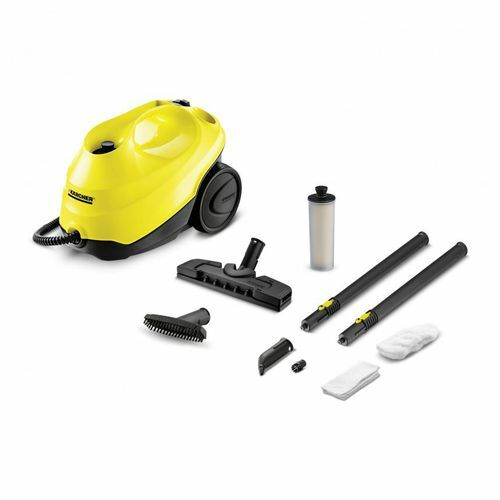 From the kitchen to the stairs, this allergy-friendly cleaning device has what it takes to make light work of the jobs which can take hours with any other cleaning equipment. Advanced dirt removal is made possible with the use of nothing but water – promising a fresh and clean home without the use of harsh chemicals. 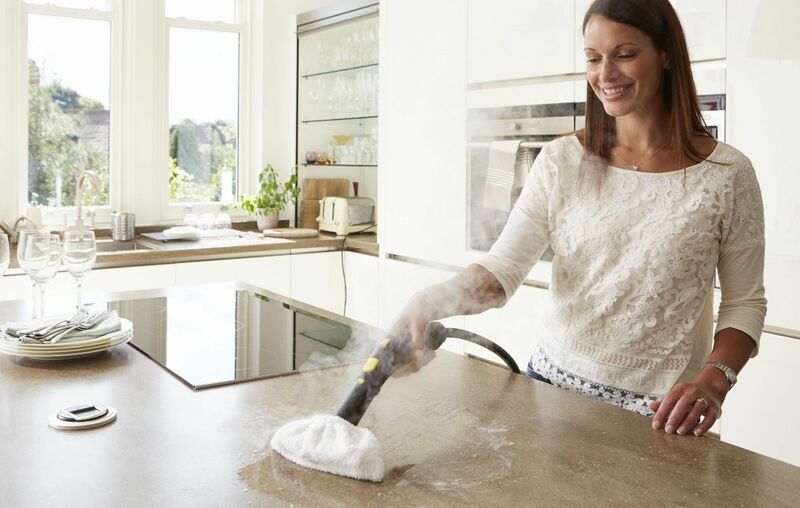 It doesn't matter whether you're undertaking one large spring clean or simply looking to maintain a high standard of cleanliness in your family home from week to week, Kärcher steam mops are an essential addition to your cleaning cupboard. 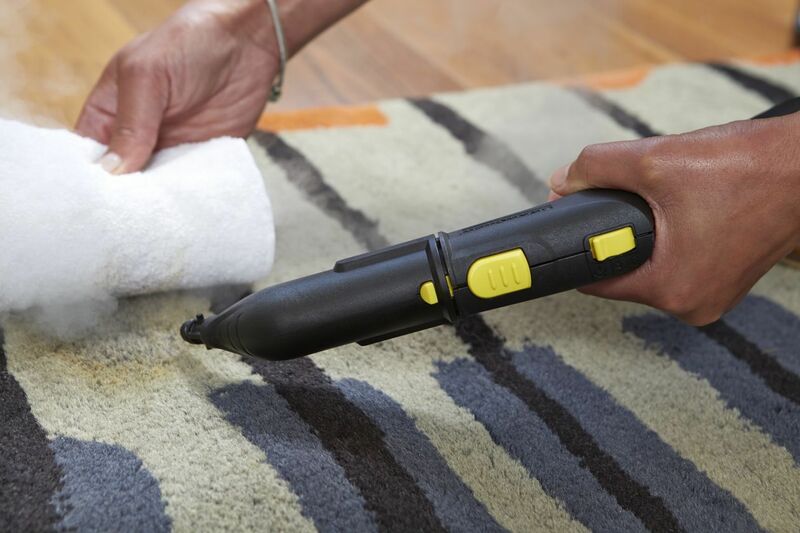 Not only will they get the job done in a matter of minutes but the versatile array of connectors ensures that you can bring this deep level of cleaning to every last corner of your home.